​These amazing 8-week art courses teach fundamental art techniques, while maintaining personal style. Concepts such as design, composition, value, color, shading, perspective, texture, proportion, etc. are emphasized within each lesson. Eventually, these concepts become ingrained within the student, allowing them to grow and progress more fully as an artist. 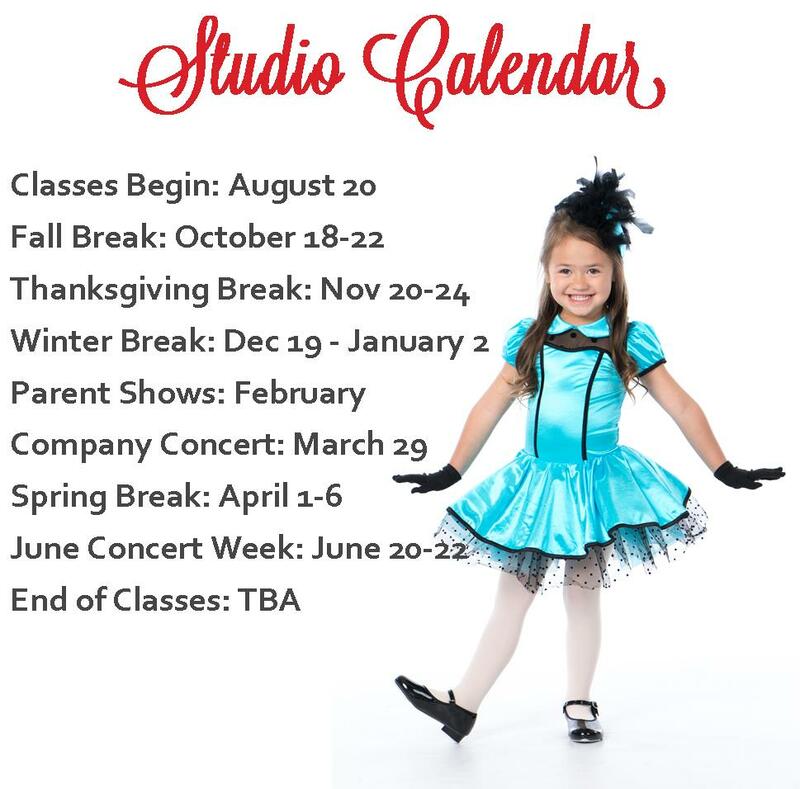 Multiple mediums will be introduced, expanding each student's personal portfolio and ability. Each lesson builds upon the next, as the students learn the importance of sketching first before completing a final piece. 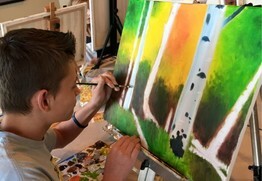 Art history will be explored and students will learn to recognize multiple artists and their styles throughout history. Landscapes, portraiture, still life, animals, figure drawing, nature, and fantasy art, are some of the areas explored throughout the courses. Students will be encouraged to use their imagination, and see what the natural eye doesn't see. ​Welcome Spring with beautiful butterfly and dandelion paintings. 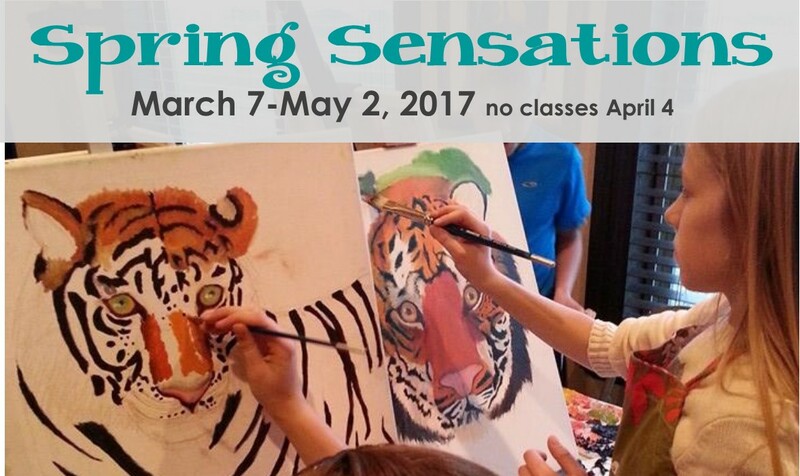 In Wasatch Ballet's Spring Sensation Art Workshops, children will learn how to draw and paint butterflies and dandelions close-up, first by using basic shapes, and then by layering their paint colors. Attention will be focused on fine detail, color contrast, and reflection. In a fun and creative environment, the students will complete at least two large projects.